Tired of rolling those old burnt-black weed roaches you’ve been collecting for the last few weeks? Why reroll them at all when you can make a filter for your joints? Here we show you the tricks of making a filter so you can smoke the joint all the way to the end. All experienced stoners know that rerolled roaches just don’t have the flavor of a fresh joint. Too often rerolling roaches has a burnt charred flavor that just doesn’t match that of a newly rolled joint but how do you burn a joint down to the end without burning your lips or move past the old roach reroll? 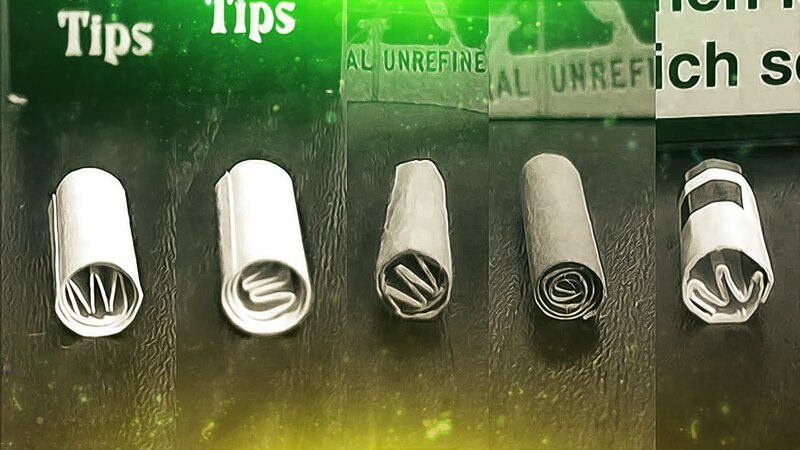 Buy filters to put in the ends of your joint, or make your own. The process is easy and here we show you how. The joint filter is a small rectangular piece of thicker paper that is placed in the end of a joint. It keeps the joint paper end open wider than if the joint didn’t have it. Also, because joint papers are thin. If the end of the joint is made too wet by the lips of the smoker this will cause the joint end to seal causing the joint to become stopped up and unsmokeable. An unsmokeable joint is a smoker’s nightmare and true party foul in the eyes of a stoner. 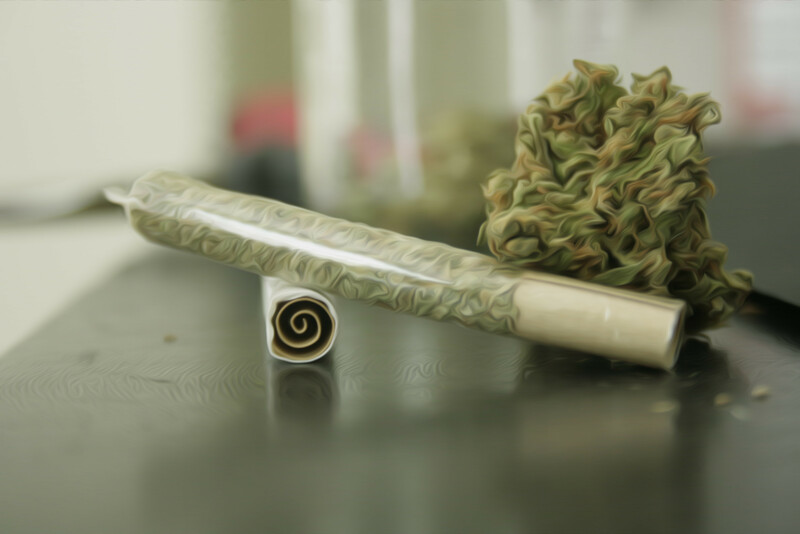 With the thick paper of the filter the joint will offer consecutive big hits and will keep your joint end from becoming clogged. Element and Raw brand rolling papers sale these filters, among other roll paper companies. They come in various types, some with perforated edges for easy, direct folding, others just basic thick flat paper board which are easy to fold anyway. The key is to fold the edge of the filter about a centimeter at one end, then another centimeter the other way, then another centimeter again the other way, making a zig-zag shaped M pattern at one end of your paper. Now roll this inward in a tight roll toward the other end of the filter. This will serve as the wide opening at the end of your joint. Simply put this newly rolled filter in the end of your joint paper then put your bud in front and roll it all together. You’ll notice a world’s difference in your hits with this fail-safe technique. Moreover, you don’t have to buy these filters. I simply use the thick cigarette pack tops and they work just as well. How do you roll? Do you have other techniques for rolling a filtered joint? Let us know on social media or in the comments section below.